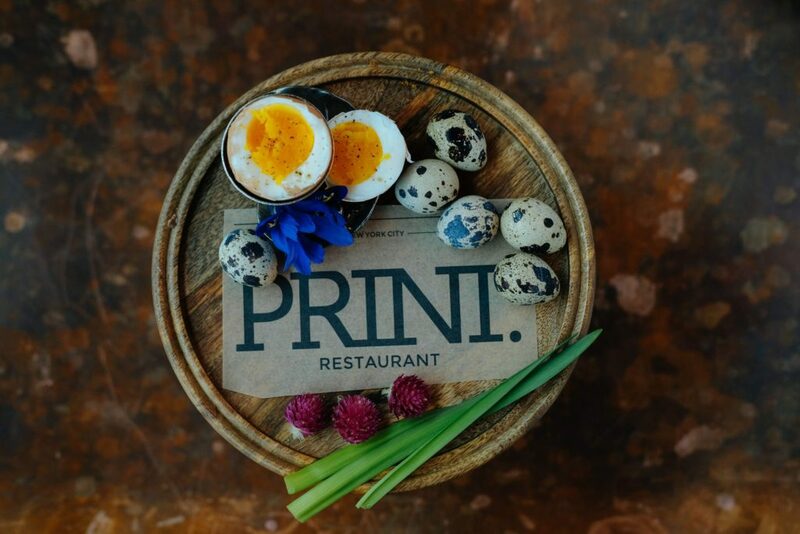 Celebrate Easter 2019 at PRINT and The Press Lounge! Join us on April 21st as we focus on the flavors of springtime. 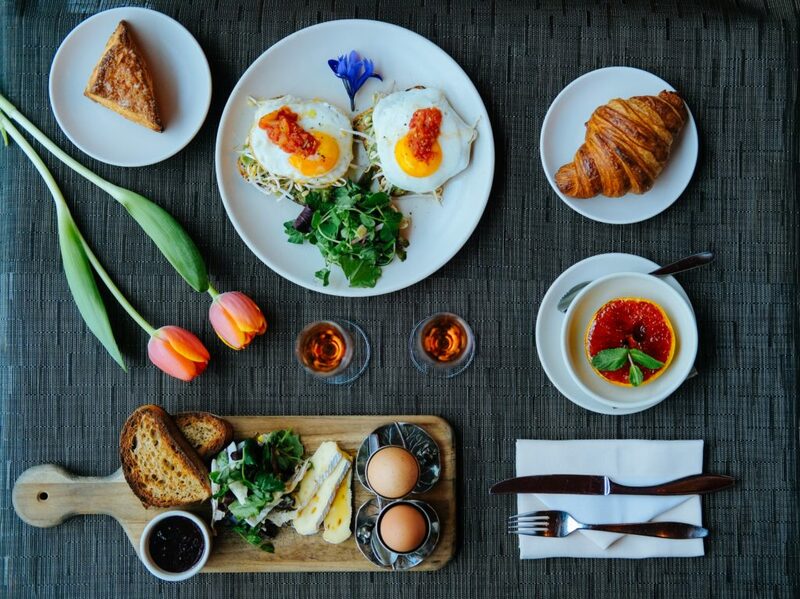 Enjoy a welcoming and relaxing brunch, or take part in a memorable Easter dinner. Our always-popular seasonal a la carte menu will be available. We will also present special featured dishes for the holiday, created by Executive Chef Gary King and Pastry Chef Amy Hess. As always, our delicious local ingredients will be procured by Forager Megan Boledovich. Reservations for Easter at PRINT Restaurant are available now. Book online, by email, or by phone at 212.757.2224, option 4. Please visit our Restaurant Café daily for breakfast service (7am-11am) and lunch service (11am to 3pm). Take a trip up to the 16th floor of the ink48 hotel in the evening to visit The Press Lounge. Take in the magnificent views and enjoy a seasonal cocktail in one of the most elegant spaces in the city. The Press Lounge will open to the public at 5pm. We hope to see you and yours this Easter 2019 on April 21st at PRINT and The Press Lounge!